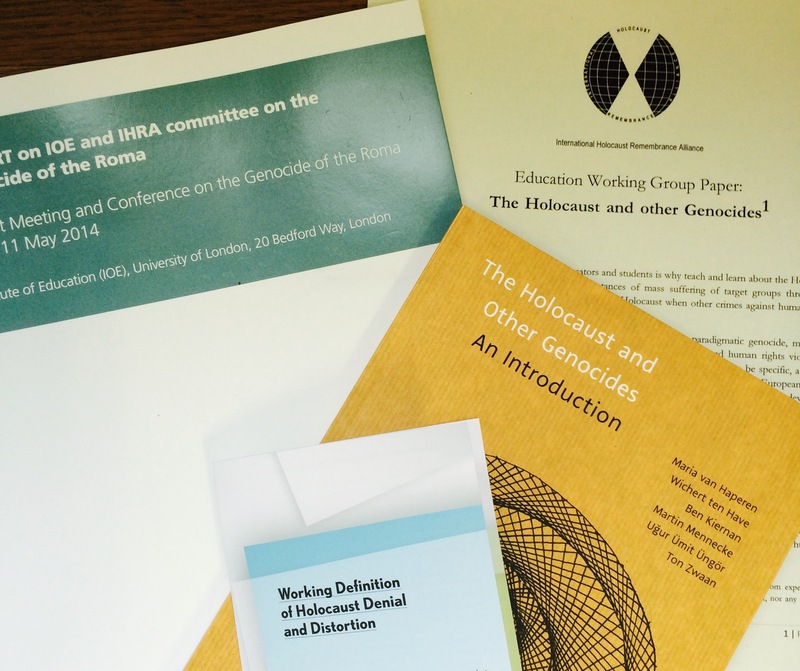 IHRA’s 31 member countries adopted the “Working Definition of Holocaust Denial and Distortion” at IHRA’s Plenary meeting in Toronto on 10 October 2013. The Working Definition of Holocaust Denial and Distortion was developed by IHRA experts in the Committee on Antisemitism and Holocaust Denial in cooperation with IHRA’s governmental representatives for use as a working tool. The present definition is an expression of the awareness that Holocaust denial and distortion have to be challenged and denounced nationally and internationally and need examination at a global level. IHRA hereby adopts the following legally non-binding working definition as its working tool. Holocaust denial is discourse and propaganda that deny the historical reality and the extent of the extermination of the Jews by the Nazis and their accomplices during World War II, known as the Holocaust or the Shoah. Holocaust denial refers specifically to any attempt to claim that the Holocaust/Shoah did not take place. Holocaust denial may include publicly denying or calling into doubt the use of principal mechanisms of destruction (such as gas chambers, mass shooting, starvation and torture) or the intentionality of the genocide of the Jewish people. Holocaust denial in its various forms is an expression of antisemitism. The attempt to deny the genocide of the Jews is an effort to exonerate National Socialism and antisemitism from guilt or responsibility in the genocide of the Jewish people. Forms of Holocaust denial also include blaming the Jews for either exaggerating or creating the Shoah for political or financial gain as if the Shoah itself was the result of a conspiracy plotted by the Jews. In this, the goal is to make the Jews culpable and antisemitism once again legitimate. The goals of Holocaust denial often are the rehabilitation of an explicit antisemitism and the promotion of political ideologies and conditions suitable for the advent of the very type of event it denies. Attempts to blur the responsibility for the establishment of concentration and death camps devised and operated by Nazi Germany by putting blame on other nations or ethnic groups.